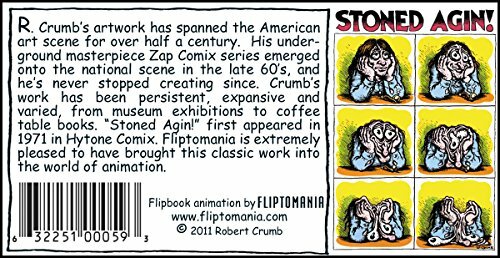 Fliptomania R. Crumb Flipbook - Stoned Agin! BASED ON AN R.CRUMB CLASSIC: A bleary-eyed stoner has had perhaps one toke too many. Watch his face literally melt into a puddle! 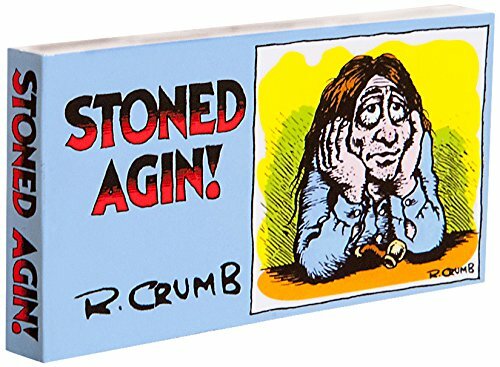 In keeping with R. Crumb’s vintage strip “Stoned Agin!” from the early 70’s, this flipbook presentations the whole goo-ification (sure, it IS a phrase) that effects while one smokes past their restrict. FLIP THE PAGES WITH YOUR THUMB — see a little bit film for your arms! BASED ON AN R.CRUMB CLASSIC: A bleary-eyed stoner has had possibly one toke too many. Watch his face actually soften right into a puddle! 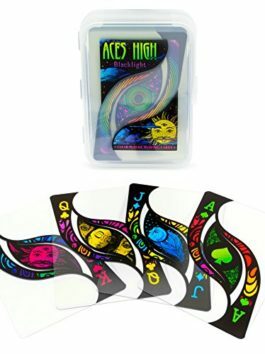 GREAT STOCKING STUFFER for the artwork lover (or stoner)! Save 5% with this coupon. Enter code ACESHIGH at checkout.